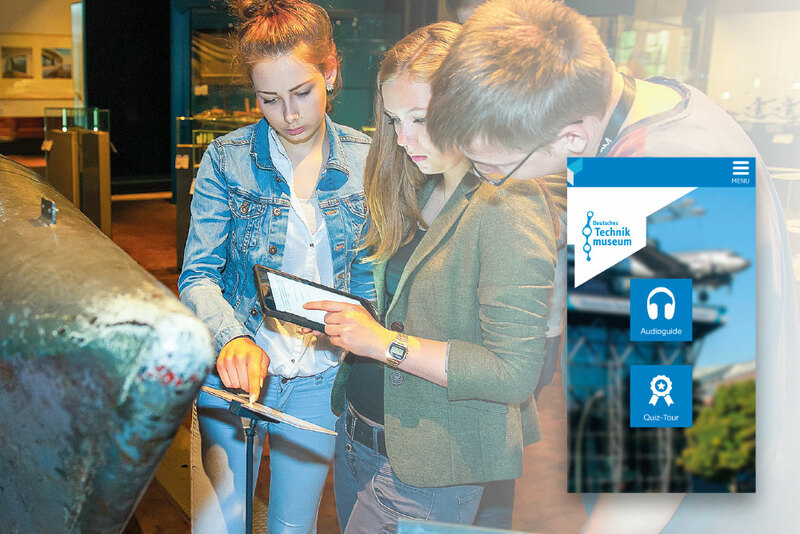 Deutsches Technikmuseum now offersan exciting learning experience via a Fluxguide App. Interactive challenges and quizzes make visitors curious about exhibits and topics of the exhibitions. Countdown-, score- and reward-systems boost motivation. A personalized diploma is shared on Facebook & Co. directly from the app.